falketind PrimaLoft60 Jacket (Jr) is rated 4.9 out of 5 by 7. 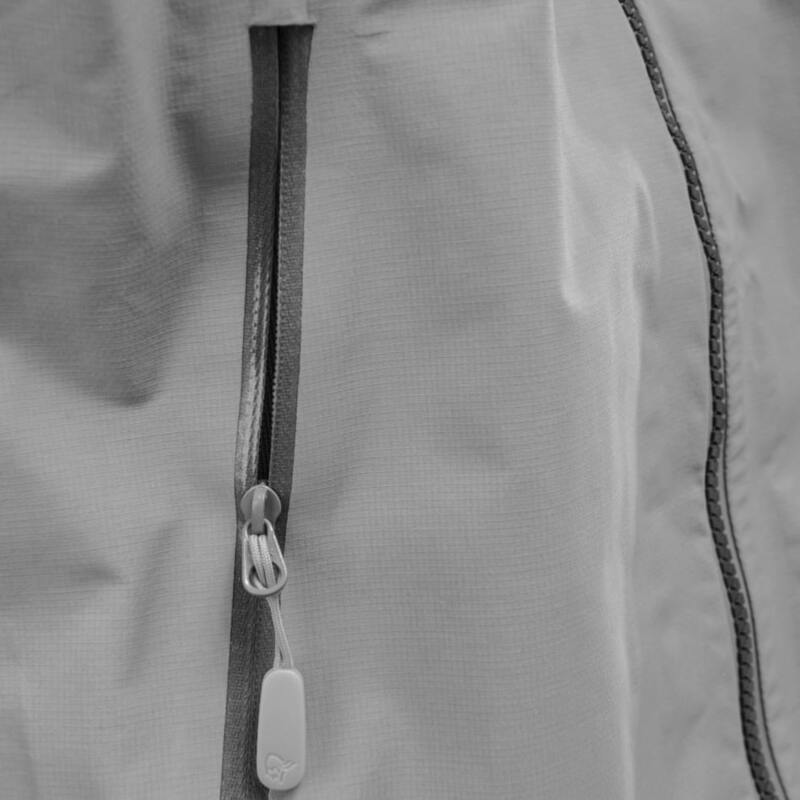 Our lightest and most packable insulated jacket for all season use. 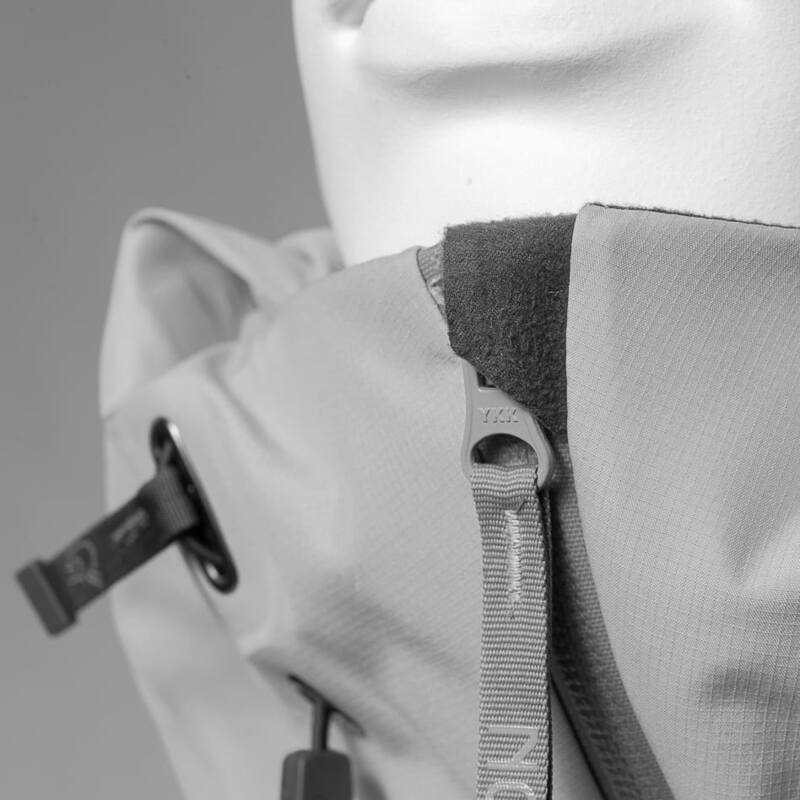 This windproof insulation garment can be worn alone, or in combination with an outer jacket. 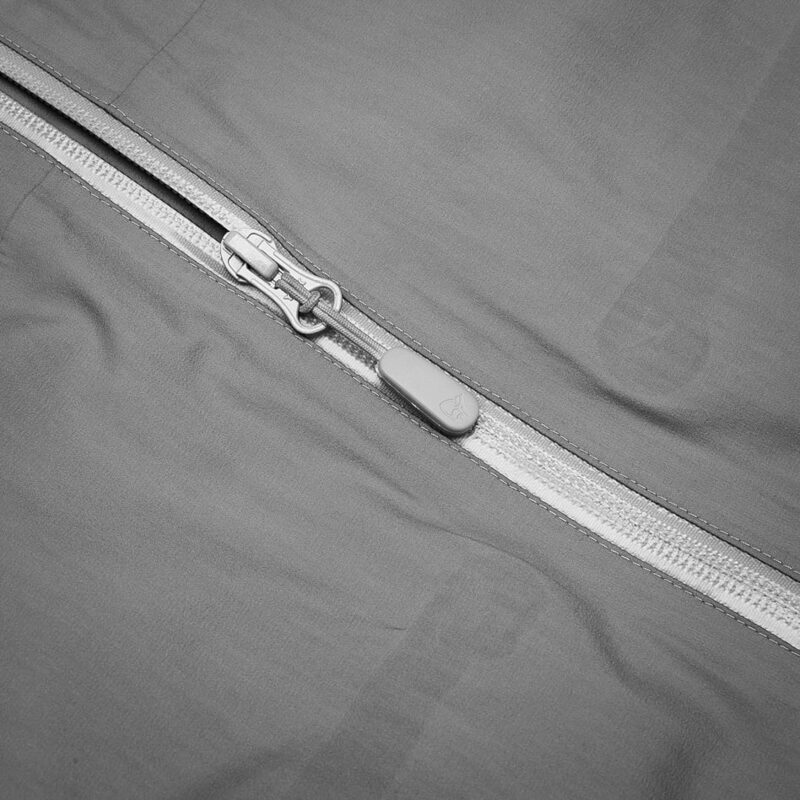 The PrimaLoft® Silver Insulation provides good insulation even when wet, and has a higher warmth-to-weight ratio than fleece. 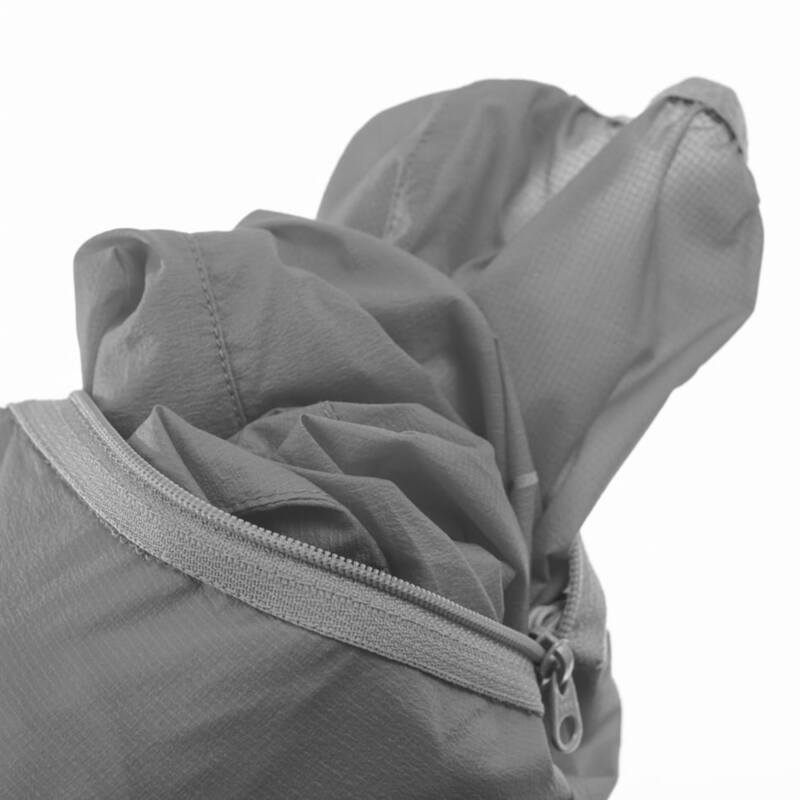 Compress into a Packable Pocket. Above harness hand warming pockets, Polartec® Power Stretch® cuffs, warm and weather protective collar and one hand elastic adjustment in hem. PrimaLoft ™ er en patentert mikrostruktur som gir god varmeisolering for å opprettholde kroppstemperaturen og minimere energitap. Materialet er ekstremt lett og mykt, og ble opprinnelig utviklet av US Army for å erstatte naturlig dun. Når dun absorberer fuktighet blir det vått og mister sine varmeisolerende egenskaper. PrimaLoft™ absorberer tre ganger mindre vann, er 14 % varmere når det er tørt og 24 % varmere når det er vått, enn konkurrerende isolasjon. PrimaLoft™ Silver Active 60 veier 60 gram per kvadratmeter. Rated 5 out of 5 by Jacki99 from Favorite jacket My son loves this jacket! Although it seems quite thin, it keeps him warm enough - even when it’s minus degrees. Rated 5 out of 5 by Alexis from Light and warm Purchased to go with the Lofoten Jacket in very cold conditions, my son is more than happy to have it. At the same time, he is the most faithful to Norrona products in the family and I think he knows exactly why: they deserve it! Rated 5 out of 5 by Juippi from Great jacket Bought this for my son. It's very trim fitting, good looking, breathable and quite warm. Jacket works perfectly as a middle layer in shoulder season and winter activities. Can be used as an outer layer too. Rated 4 out of 5 by KjerstiH from A very versatile classic Bought this for my son about a month ago. He had outgrown his older Falketind Primaloft jacket. This new jacket is not as nice as the older model. I don't care for the stretch material on the sides and under the arms. The wind rips through this more than the older model which is puffer material all the way. Nice, tall collar, good size pockets and decent shape for a slim person. Rated 5 out of 5 by Arcticlight from Great, light mid layer! Bought this as a mid layer for skiing (under a shell jacket) for my 9 year old. It's light and came in great colors to contrast the pants and jacket I also got her. Looks and feels good and I have high hopes that it will perform well and keep her warm during the upcoming ski season. Rated 5 out of 5 by Jenski from Versatile kids jacket This jacket is a jacket which warms well as a standalone jacket or beneath a shell jacket for kids. Comes in nice colors, is light and packable. My daughter use this jacket for hiking, when it gets chilly, walk for school etc. In Norway where I live it is not thick enough for the winter when using it as the only jacket, so in the winter she use it below a shell jacket for warmth. 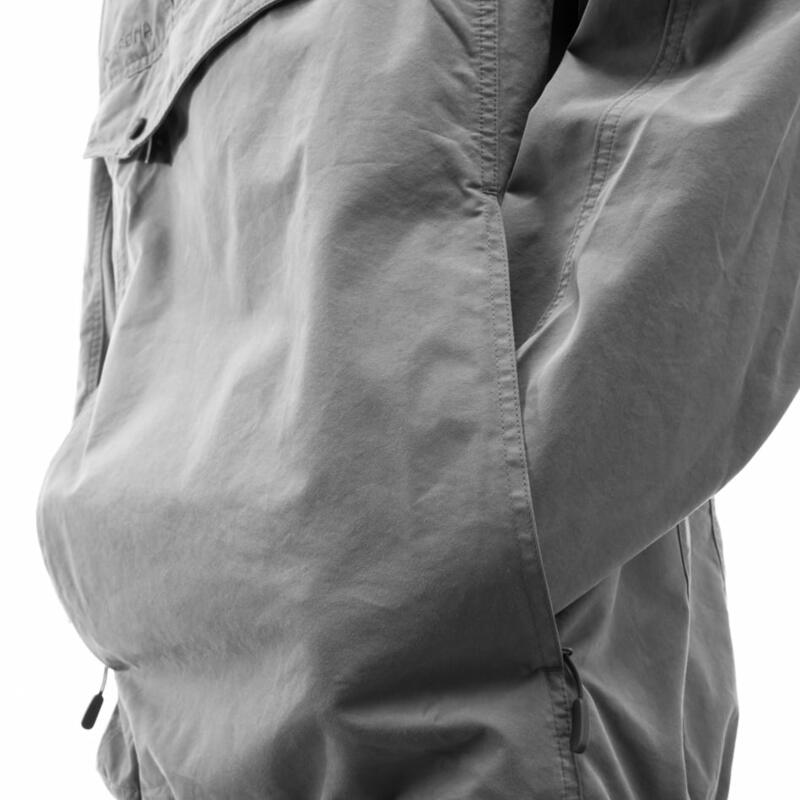 With the falketind fleece, this jacket and the falketind Gore-Tex jacket and falketind Gore-Tex pants it is really easy to adjust the warmth through layering, and she can handle most of the weather conditions except temperatures below -10 degrees.